Tam is an experienced florist, and the owner of Martin's Flowers. 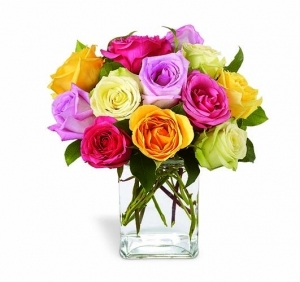 Susan is a CAFA-accredited floral designer, and the Design Manager at Martin's Flowers. Where Do Flowers Come From?